888 poker’s The Wild Hunt! 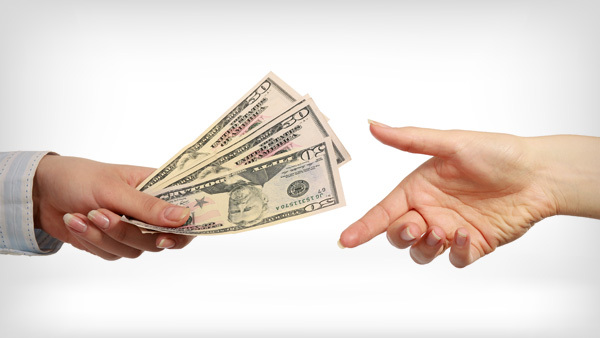 Capture your mystery cash prize! 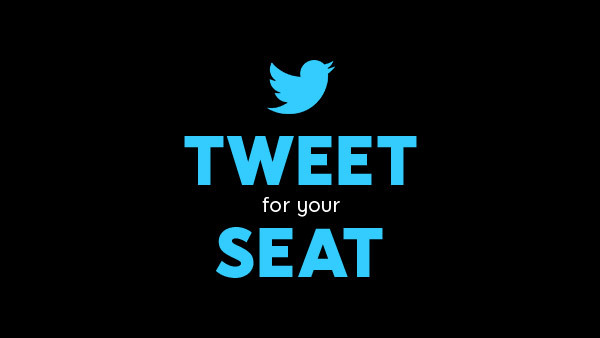 Congrats, you’ve got 2 Wild Surprise Tournament tickets! Congrats, you’ve joined The Wild Hunt promotion! Saddle up cowboys for a western adventure full of ace-high possibilities. 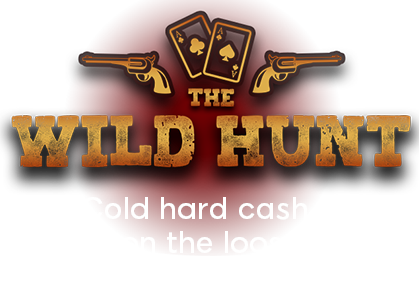 Step into our saloon and play for a share of a secret prize pool which could go as high as $20,000! Just register for the Wild Surprise Tournament running 2 times a day. The secret prize pool will be revealed on the table (PC only) once the tournament starts. *Challenges are available to depositors only who have played in a Wild Surprise Tournament at least once. 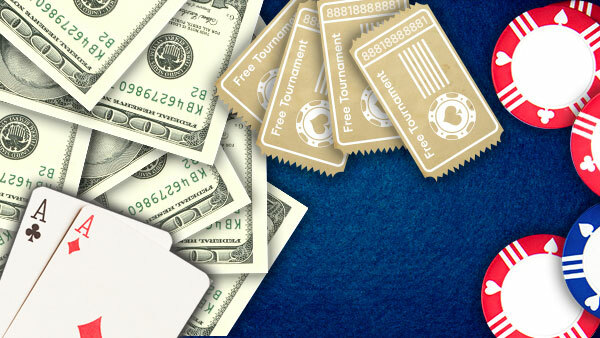 The prize pool of each Wild Surprise Tournament comprises of a $2,000 base to be distributed according to our standard freeroll distribution. An extra amount will be added to each tournament. How can you bag yourself tickets, you say? 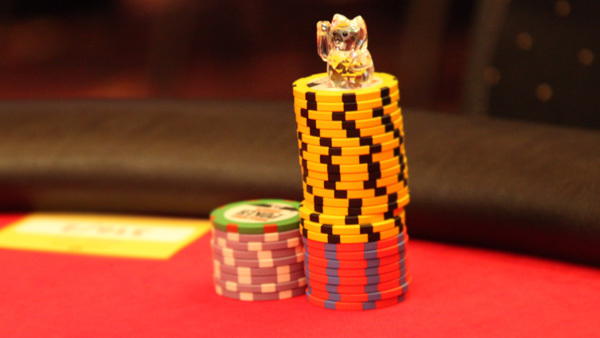 No Limit Hold'em only. Min 5¢ bb. Min 4 players. Rebuys do not count towards the challenge. Min $1 bet per round. So whoop it up and take home that prize! When: Every day at 17:15 and 20:15 GMT between 16.10.2018 and 4.12.2018.